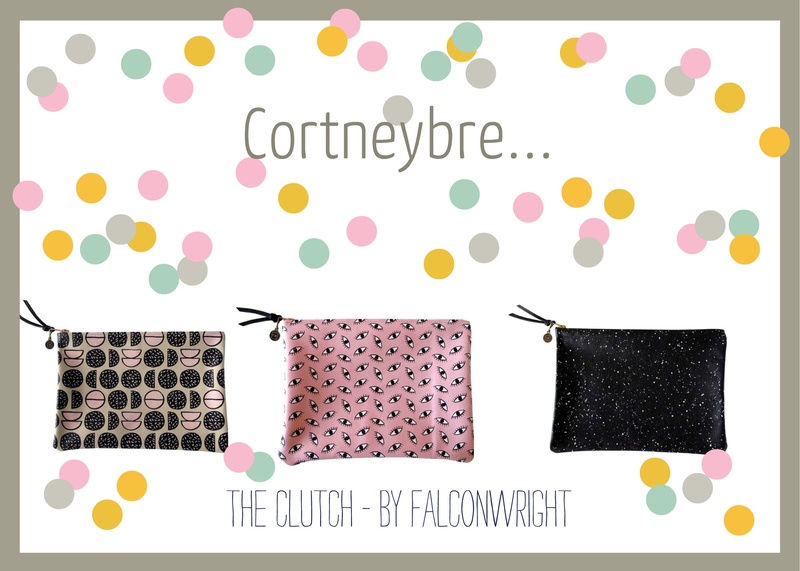 Falconwright Clutch Purses…Oh So Smashing! I’d been looking for a large leather clutch purse forever. I’d searched the internet and found a few for sale that were acceptable but not smashing. I want EVERYTHING I BUY to be smashing. Why buy small with you can buy BIG?! If I’m devoting the time and money to searching and purchasing something, I’d like it to be special. Mediocre doesn’t take extra time, effort or talent. Mediocre can be bought in multiples. So I was looking for a smashing clutch! But, what exactly are these purses called? Clutch bags? Pouches? Oversized Clutch Purse with Large Zipper? After multiple days of searching and multiple key word combinations, I stumbled upon a wonderful website called Falconwright. They offer a wonderful collection of affordable screen printed leather goods which are handmade by the founders of the site, Sandi Falconer and Danielle Wright. Their collections are quirky and cute and oh! so smashing!